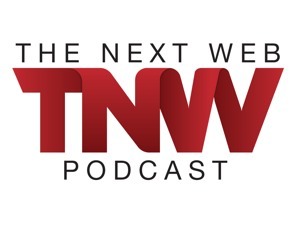 TNW Sessions - That Street Is Named WHAT? We’re back after a short break to talk about privacy, spam and the world that we live in today. The status quo is changing, but is it for the better? Only you can decide.